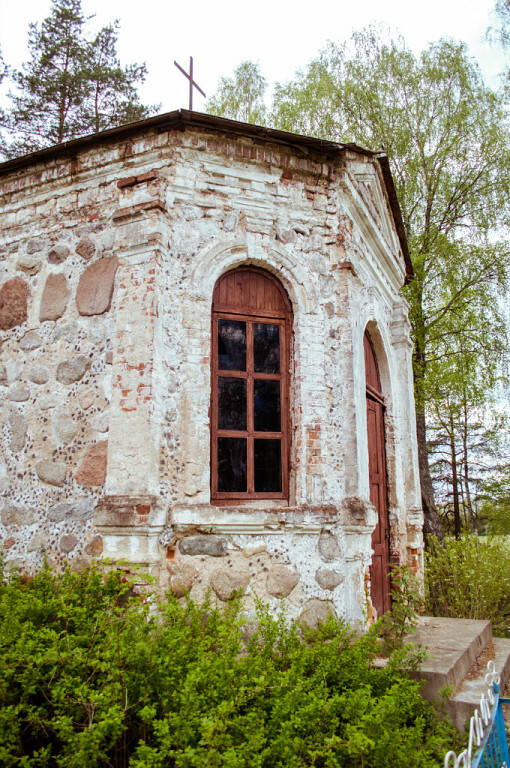 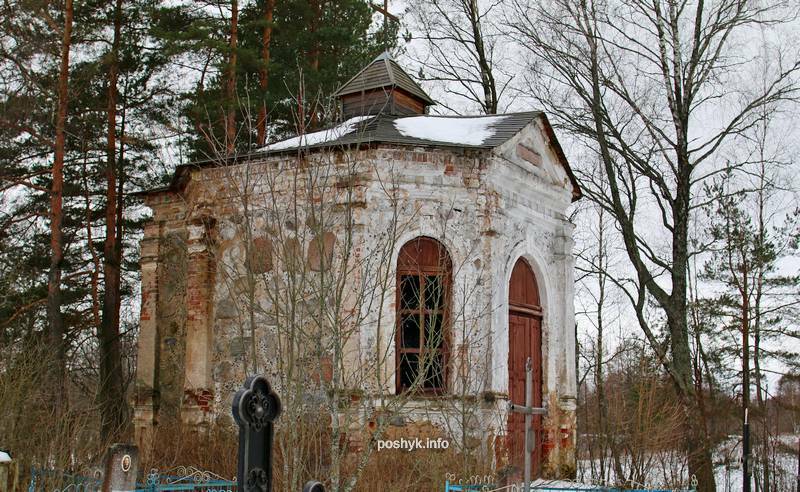 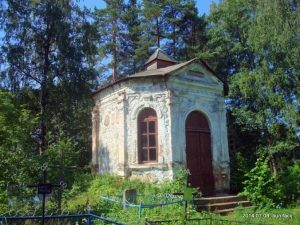 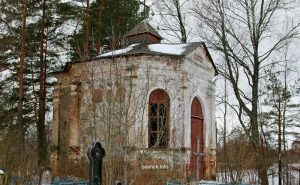 On the outskirts of a small village of Zherdiazhye (which is located on the M3 highway in the Minsk region) you can see the chapel-tomb, built in the middle of the 19th century. 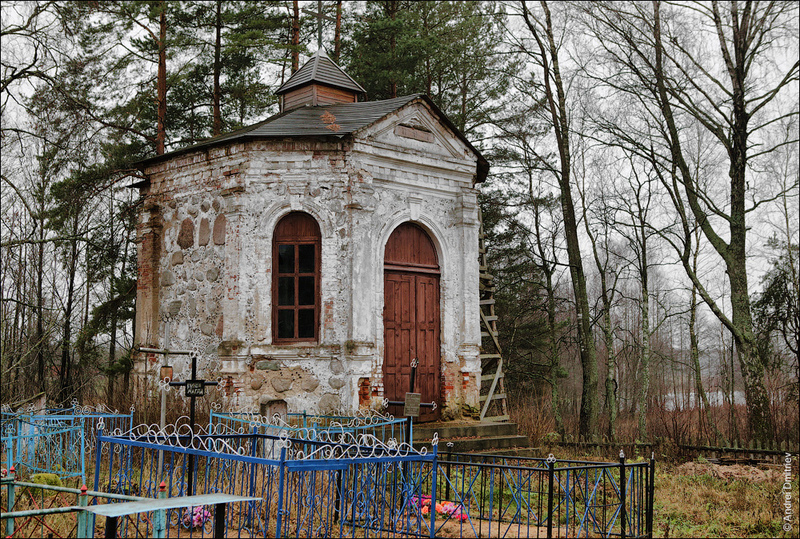 This small Catholic chapel is located in the center of the cemetery, well seen from the road. The construction of this chapel in the style of classicism was completed in 1860. However, until now remains a mystery who was the architect and who is buried in this tomb. 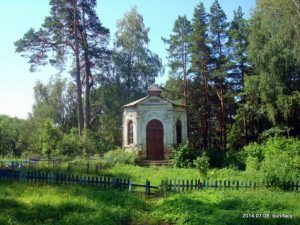 Also in the 1920s, a small cemetery for Polish soldiers appeared here, which tried to protect their lands from the Communists.